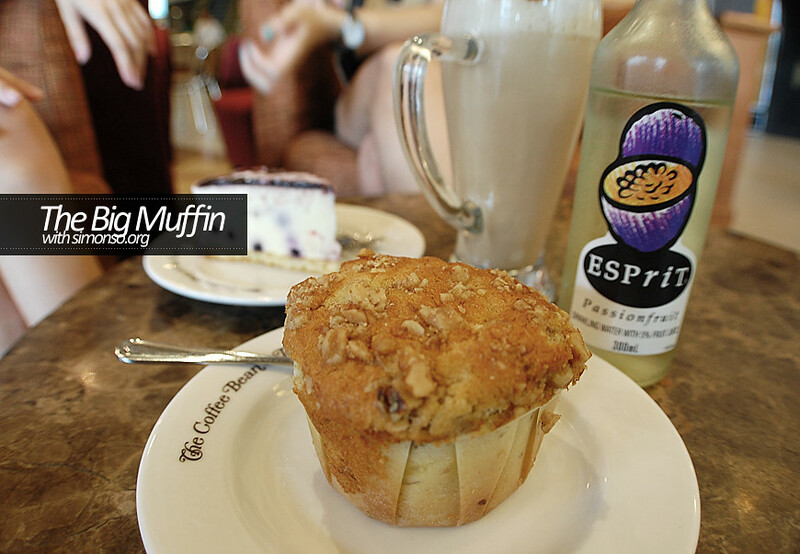 The gf decided to meet up with her gf and I decided to have a muffin. So I thought I would probably be a little lonely enjoying my muffin while the gf chat away and forgets about reality. Well let's just say there isn't any different between me and my muffin and the gf with the gf.